Ferrari introduced the 355 in mid-1994 in Europe as a replacement for the five-year-old 348. The car represented a substantial leap in performance and handling when compared to its already capable predecessor. 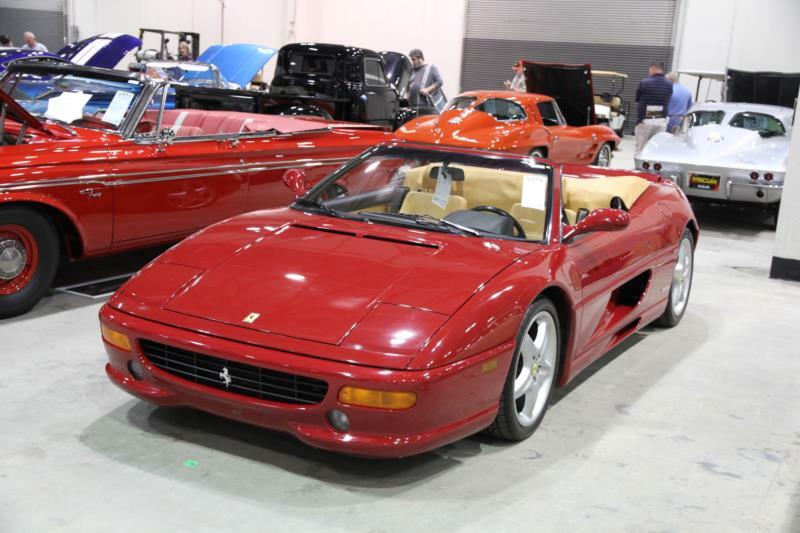 Available in the U.S. from 1995 to 1999, the F355 employed a 3.5-liter, 5-valve-per-cylinder V-8 motor that gave it 380 hp and one of the best Formula-one style shrieks Ferrari ever produced in a street car. The hard top Berlinetta and Targa-style GTS models appeared in the U.S. in 1995, with a convertible version appearing a year later. In 1997 an F-1 paddle-type gearbox was introduced for the first time in any street Ferrari, and was available in all three body types. 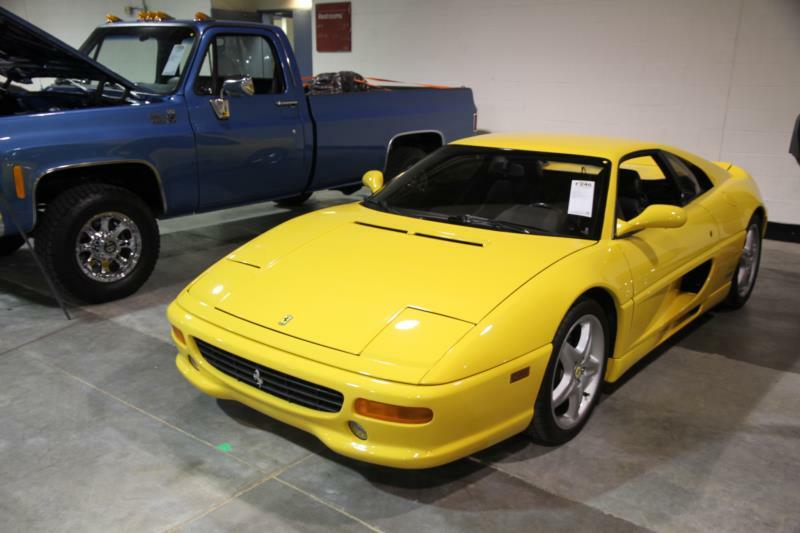 A total of 11,165 Ferrari F355s were built during their 5-year production run, and they can be thrilling cars to own and drive as long as potential owners are aware of some common maintenance issues. Engine header and valve-guide problems are relatively common on 355s and can be very costly to fix. For this reason alone, a careful study of all service records prior to purchase is recommended. Cars with F1 transmissions employ an electrically driven hydraulic pump for gear changes that can be equally wallet-draining when it stops working. Some feel that the first year 1995 cars with their OBD1 electronics and Bosch 2.7 engine control units are easier and simpler cars to live with, and they are also slightly more powerful than subsequent cars. Cosmetically, buyers need to keep an eye out for dashboard leather shrinkage as well as interior plastic parts that get "sticky" over time. These issues are somewhat common with Ferraris of the era and can be remedied by specialty shops, but represent a hidden cost to those not sensitive to the problem.